The Lousy Keyboard on the Motorola Droid is Fixed? 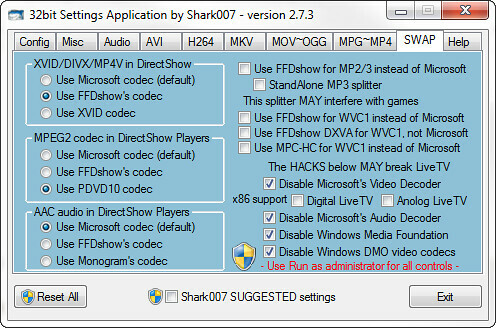 The one assumption made with these instructions is you’re running SageTV on Windows 7; ideally 32-bit. 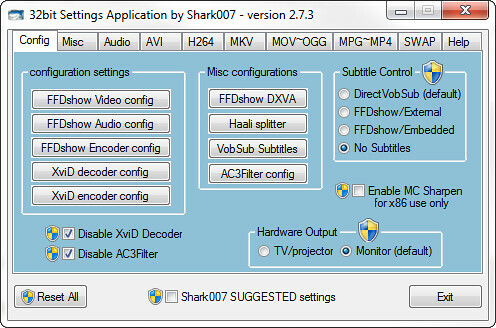 Read through to the end if you’re on 64-bit. 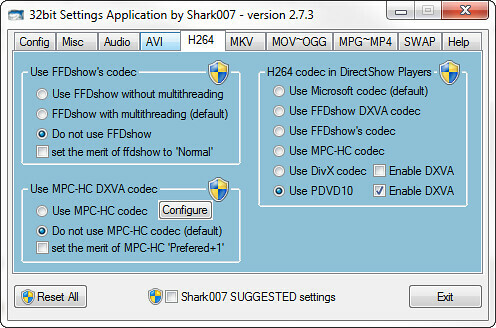 UNINSTALL any codec packs, decoders or splitters on your machine. 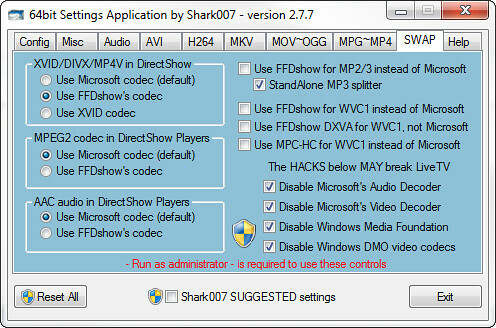 Install the most recent version of Shark007’s Windows 7 Codecs. 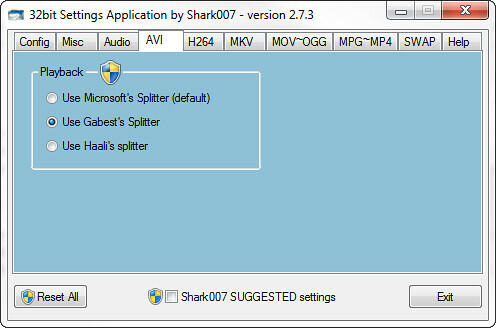 Warning: Shark007’s pack installs the Bing Bar. 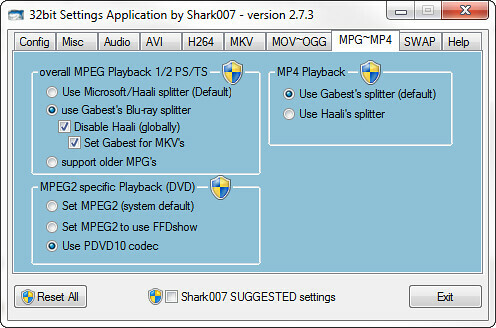 Follow these instructions to stop it from installing. 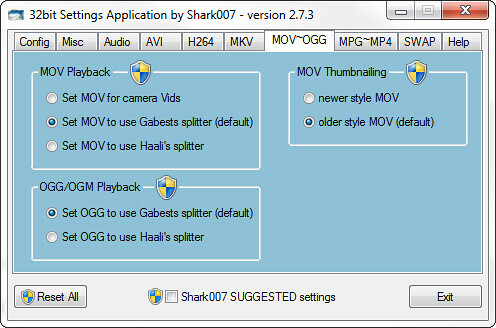 Fire up Shark007’s Settings Application and apply these settings exactly. 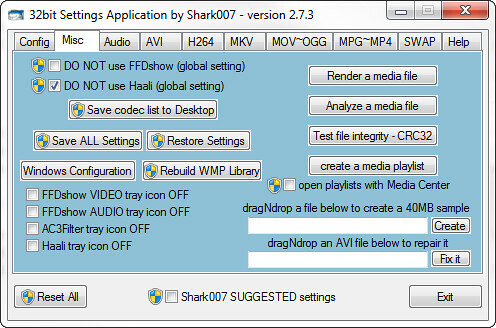 Start with the SWAP tab and work your way from right to left. 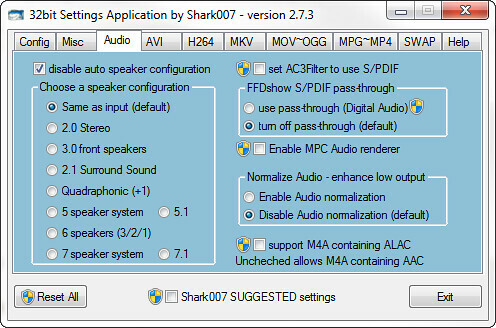 If you’re using Windows 7 64-bit then install Shark007’s x64 Components Addon. 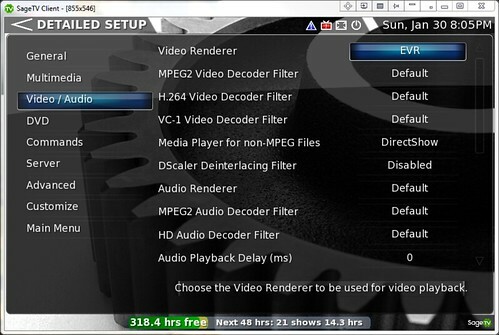 The only settings difference is the SWAP tab… which really isn’t that different. That’s it! 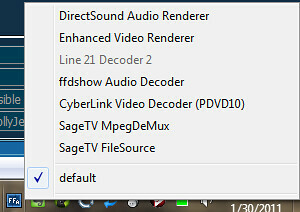 Fire up Sage and play your favorite recording with full DXVA hardware accelerated stutter free goodness.